Lets admit it, we’ve all got one right? Be it at a wedding or Christmas Lunch or whatever the occasion; there’s always an insane uncle lurking around the corner to embarrass you. Yet this is a different insane uncle. This one is most Hop-portunistically ACE. 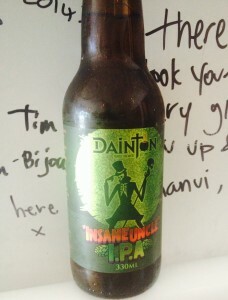 Since gracing the fridge for the past few weeks here in the store, the Dainton Insane Uncle IPA from the outer reaches of Frankston, has quite instantly found a cult following, and rightly so. 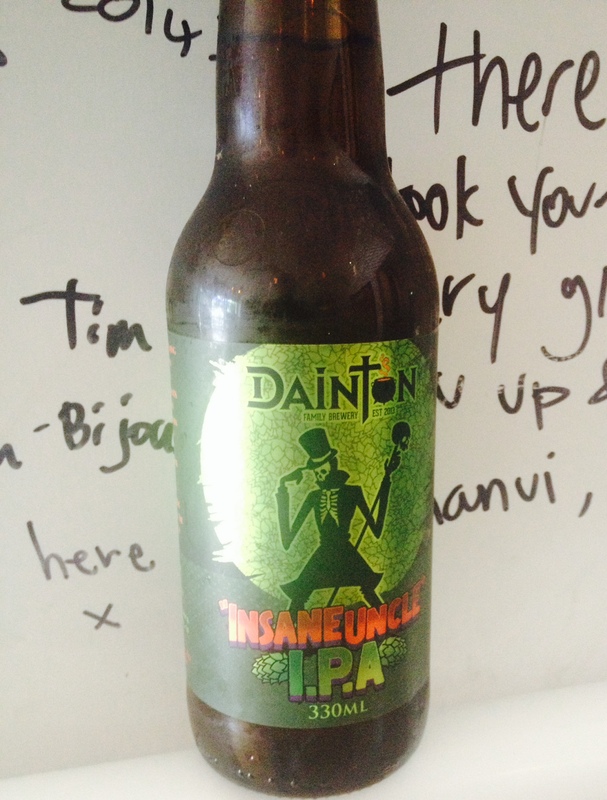 There is balanced citrus notes of grapefruit and cumquat which are perfectly woven together with fine grippy hops. Just so smashable and always $17 in a 4 pack.